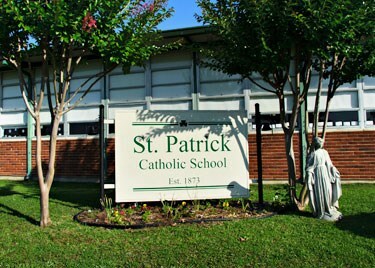 St. Patrick Parent / School Association (P.S.A.) is an organization which encourages the parents and the members of the school staff to work together to build community within the school. All parents are members of PSA and are asked to please volunteer to help at school functions. Use this link to sign up for events throughout the year: http://signup.com/go/u9MD3J. Contact Mrs. Vernita Frost if you need help or have any questions.